Album: Have You Met My Friend? There’s nothing about this San Diego-based trio (formally Apes of Wrath) I don’t like. Their music gives me that warm, tingly feeling. The kind of instant love I felt when I first heard White Denim. In fact this track ‘Abused and Amused’ kinda has a little White Denim going on in there, no? Recently nominated ‘Best Local Act’ in their hometown, they are gearing up to release their debut EP under their new moniker on November 16 via iTunes. Hot, hot, hot. 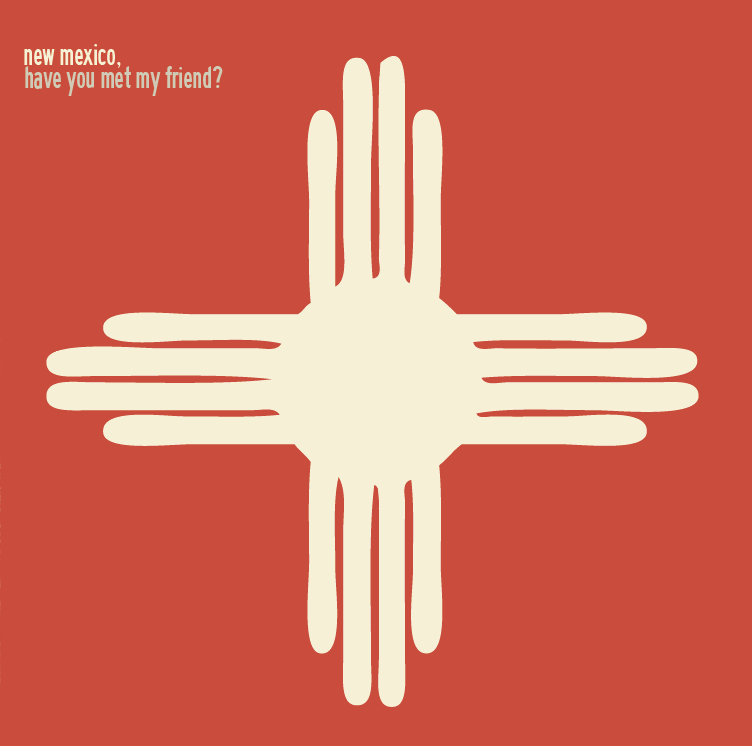 This entry was posted in Album of the Week, Spanking New Music and tagged abused and amused, apes of wrath, have you met my friend?, new mexico. Bookmark the permalink.